Discontinuing the Z Series of slim laptops left many users a little miffed, but Sony’s bringing the magic back, in a newer, sleeker package. 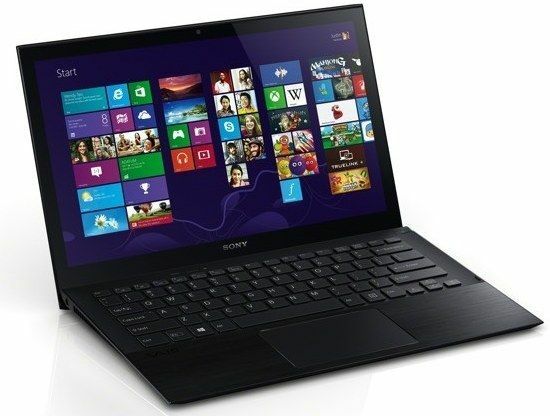 Computex 2013 is abuzz with incredible announcements and Sony is unwilling to let the limelight slip away from its camp. 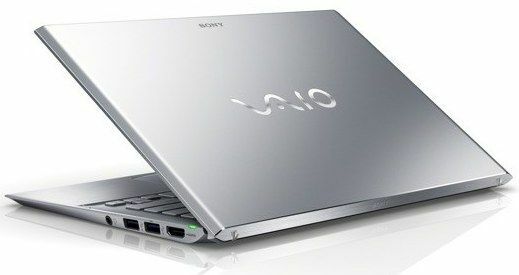 The Japanese electronics giant has just announced two new ultra-slim, ultra-light ultrabooks, the Sony Vaio Pro 11 and Pro 13. 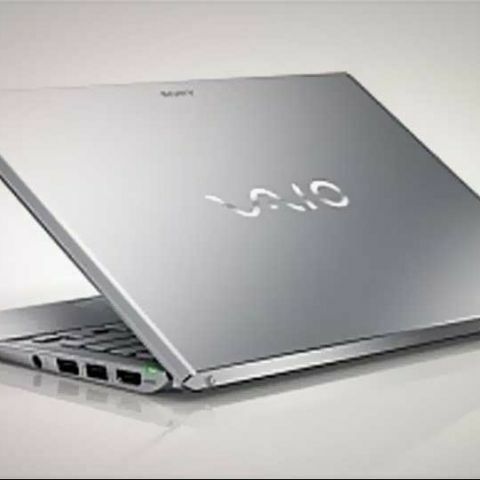 The ultrabooks should appeal to those who were left a little disheartened when Sony discontinued the Z series of thin laptops. The Pro 11 and the Pro 13 weigh in at just 1.92 and 2.3 pounds, which is lighter than the previous Z series. In fact, Sony claims that these two happen to be the lightest touchscreen ultrabooks ever made. Along with being incredibly light, the two machines also incorporate Intel’s latest silicon, the Haswell processors, which could have something to do with Sony’s claims of 14 hours of battery life on the Pro 11 and 13 hours on the Pro 13. Additionally, you can practically double the battery life by using an additional sheet battery. Exact specs are a little scarce at the moment, but the two machines will be available in Intel Core i5 and Core i7 flavours along with 1080p IPS touchscreen panels, backlit keyboards, NFC and EXMOR webcams. Unfortunately, there is no discrete graphics option in either of the machines, but that brings the costs down considerably for the Pro 11 and Pro 13. The former is pegged to start at $1150 while the Pro 13 will retail for $1250 and higher. Both the machines are slated for a June 9th release in various markets, but there is no official word on India availability and pricing just yet. macbook air 13 is better.. Better television?? panasonic shinobi pro 630d or sony bravia 800d? Why Samsung and Sony stopped producing laptops ?